Volcanic ash is a hazard to aircraft because it can degrade engine performance and navigational and operational instrumentation. 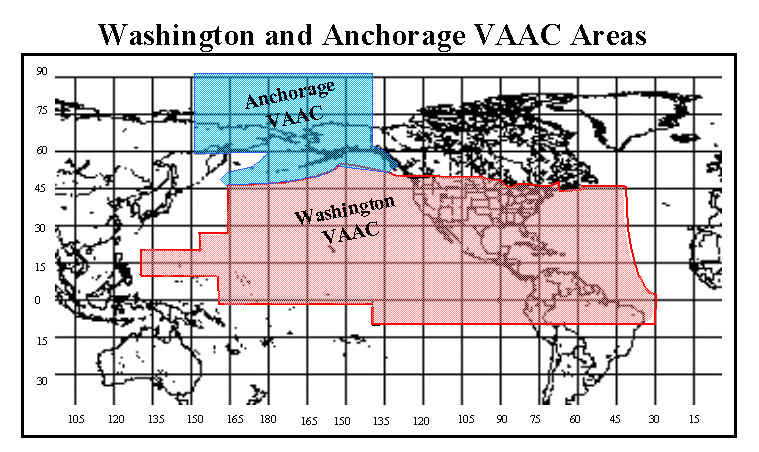 Operationally, the NWS runs the ARL-developed HYSPLIT model to forecast the transport and dispersion of volcanic ash in and near the U.S. Volcanic Ash Advisory Centers'(VAAC) (Anchorage, AK, and Washington, DC) areas of responsibility. Meteorologists at the VAAC and the Meteorological Watch Offices use the HYSPLIT forecasts, among other sources of information, for writing Volcanic Ash Advisories and Significant Meteorological Information warning messages (called SIGMETs), respectively. The HYSPLIT dispersion forecasts are issued to the public and made available online, such as at the NWS Aviation Weather Center. 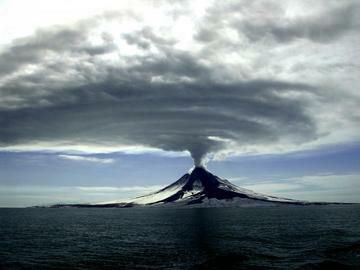 ARL scientists conduct supporting research to improve volcanic ash dispersion forecasts and transfer new or updated dispersion capabilities to operations at the NOAA National Weather Service (NWS). 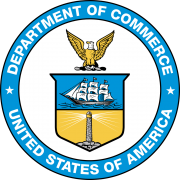 An ARL meteorologist is a member of the Office of the Federal Coordinator for Meteorology (OFCM) Working Group for Volcanic Ash, which, in part, oversees the National Volcanic Ash Operations Plan for Aviation. ARL also supports the U.S. representative to the International Civil Aviation Organization (ICAO ) International Airways Volcano Watch Operations Group (IAVWOPSG ). In addition, the following links provide information on the history of the volcanic ash program at ARL and an explanation of the volcanic ash model products.